Experience the full cavbriolet pleasure of your VW Eos. The Volkswagen EOS, VW, Golf 6 SmartTOP module allows one-touch console control on the go with the mere tap of the button. 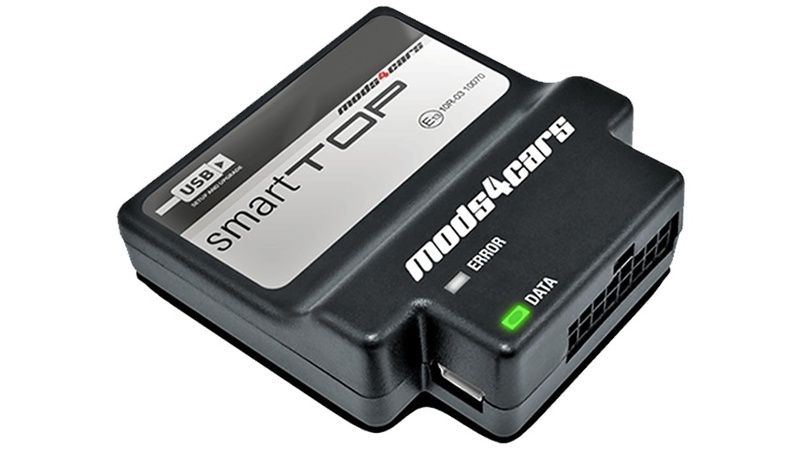 It also turns your factory remote control Key Fob into a multi-tasking device that can be used to remotely open and close your convertible top, windows and sunroof, even separately.